They have been described as uncompromising, luxurious, unique, assertive, designed well, and dynamic. Thats what Audi cars are meant to be. These have been words to illustrate what Audi cars are. And your Audi car is no different. 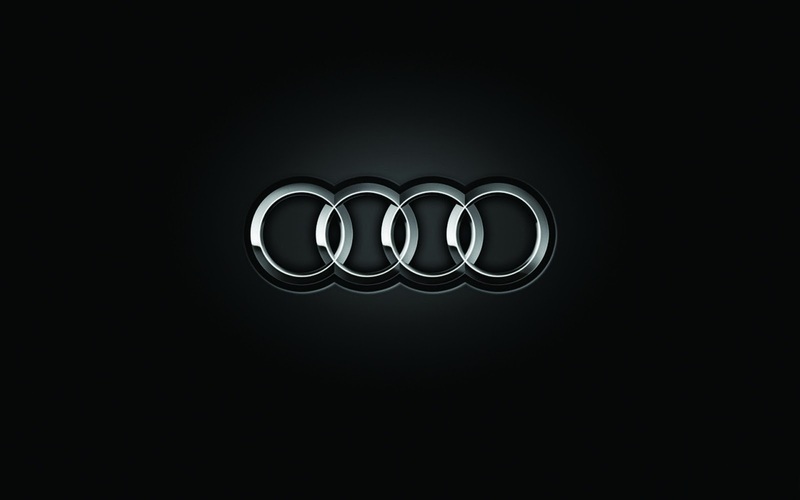 For Audi manufacturers certainly put that in mind upon building and developing each and every vehicle. To add distinctiveness and individuality to your Audi car, there are also many Audi body parts available so as to suit not only your preferences but also your Audis as well. Audi floor mats also have elevated side walls and the driver and passenger mats have a side extension that sits up high on the transmission tunnel. If you are quite unsure about how it works, just keep in mind that these are also manufactured to be completely waterproof, and will not allow salt or road grime to stain your Audis carpet. In short, these Audi floor mats, keep your carpets clean and dry. Aside from those mentioned, Audi floor mats have style, a true sense of functionality, and is totally durable. They have a great interior upgrade utilizing different colors as per your preference. The outer edges of these Audi floor mats are coil-stitched and are not banded to provide endurance. They provide maximum protection of the interior footwell. They also are exactly the same size and shape as the original carpeted mats. They have a perfect fit and ample coverage. A deep-ribbed channel design is another feature of Audi floor mats and this is for your carpets protection. Unlike any other, Audi floor mats could be customized so you could be sure that they would actually match the color of your Audis interior. Other customization options would include embroidered emblems, personalized embroidery, or you can select to have your initials branded into the leather insets.